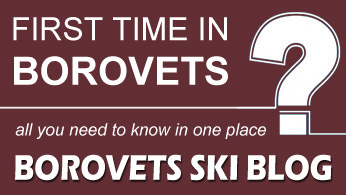 Borovets Live Cams. Webcams On The Slopes And The Lift Stations. Please click on an image to zoom in.